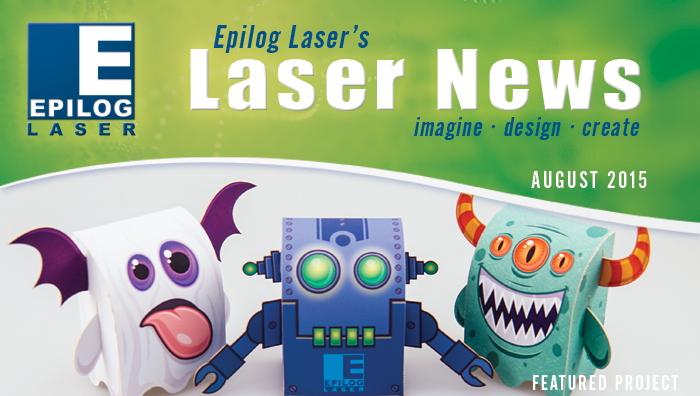 This month we use Epilog's new eView Camera Module to laser cut paper Halloween monster decorations. 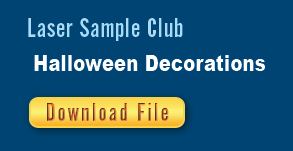 These sturdy, colorful decorations add just the right amount of scary-cute goodness to any Halloween festivity! Epilog Laser Teams with Instructables for Epilog Challenge 7! Want to win a 30-watt Zing 16 Laser Cutter from Epilog? Here's your chance! 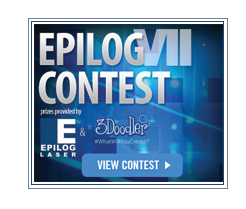 For the seventh consecutive year, we're teaming with hugely-popular DIY site, Instructables.com, for the seventh annual Epilog Challenge! To enter, simply post a project that proves you’re a creative whiz, tell us what you'd do with the laser if you won, and prove that you'd put it to good use! 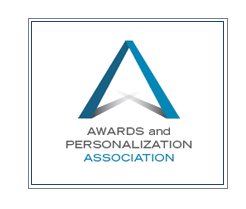 Join Epilog Laser and other industry leaders at the Great Lakes Awards & Personalization Expo, Oct. 23 -24 in Toledo, OH. Geared for those in the engraving, sublimation, UV printing and customization business, the Great Lakes Expo not only features the latest and greatest products, but valuable education sessions as well. Sessions include: An Affair with Color: UV-LED Printing Introduction to Sublimation; Sandcarving Techniques You Need to Know; CorelDRAW X7: New Tools, Techniques & Practical Applications ...and many more! 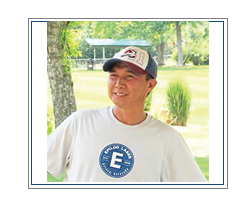 It is with great sadness that we announce the passing of long-time Epilog Laser employee, Lam Vongphackdy. Many of our customers did not have the opportunity to know Lam, but for the past 12+ years, he was an integral part of the production team where he inspected all of the machines and performed final testing on all of the laser machinery leaving our facility. Additionally, Lam was married to Amphone Vongphackdy, who works in Epilog's administration department. Lam was a wonderful employee, coworker and friend, and we will miss him greatly. Our thoughts and prayers go out to Lam's family and friends during this difficult time. Thinking of purchasing a laser to start a business or adding a laser system to your current operation? Don’t miss Discovery Days, presented by Class Act Engraving! Discovery Days begin with a brief discussion about Epilog; the company and the different laser systems. Next you'll learn about software, industry vendors and their laser engravable products, and finally you'll discover the many applications which can be performed with an Epilog Laser. At many points in the seminar the laser is up and running so you can see it’s speed, accuracy and wide ranging capabilities. Participants are encouraged to ask questions that will help you select the right equipment for your needs. Join Epilog distributors from Class Act Engraving and associates from Johnson Plastics for an informative laser seminar. This is an excellent opportunity to learn more about laser techniques and as well as new engraving substrates! Event hours and venue are currently being determined. Click on "Class Details" to register and you'll be informed of new details as they are finalized. Engraving Concepts in Arlington and Houston host monthly educational opportunities and open houses throughout the month. Check out the schedule of events below. For reservations and more information, call 817.460.8122 or email lynnette@engravingconcepts.com.